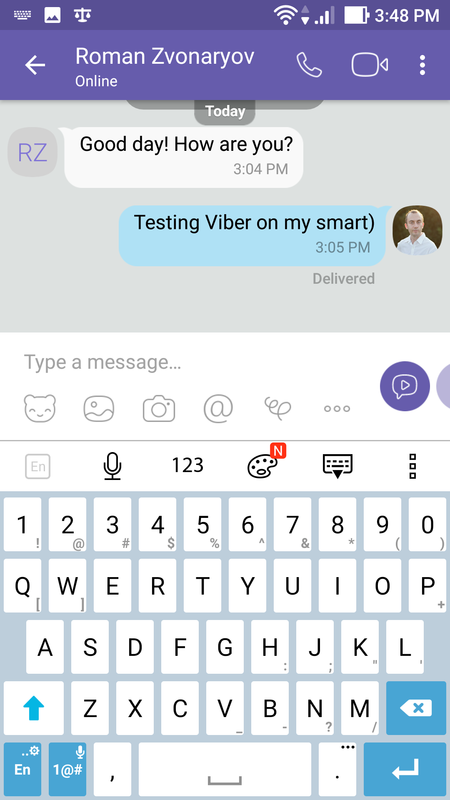 Viber is an ultimate messenger which provide you with lots of useful and profitable possibilities. One of the main tool advantages – is the ability to make calls all over the world, regardless of what country your subscriber is located in. 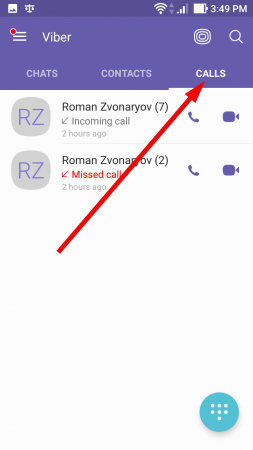 In addition, you may perform all of the calls for free, using the embedded feature. The only condition: on the phone you are calling too, Viber app should also be installed. 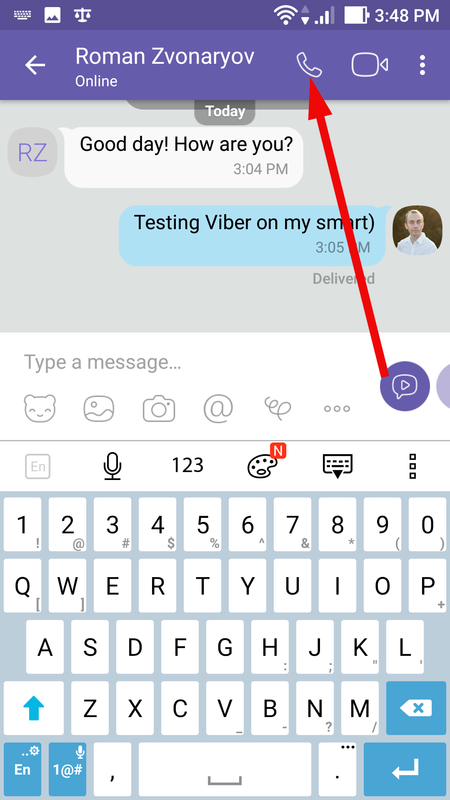 Otherwise, only the paid Viber Out function will be available in order to reach the distant subscriber. 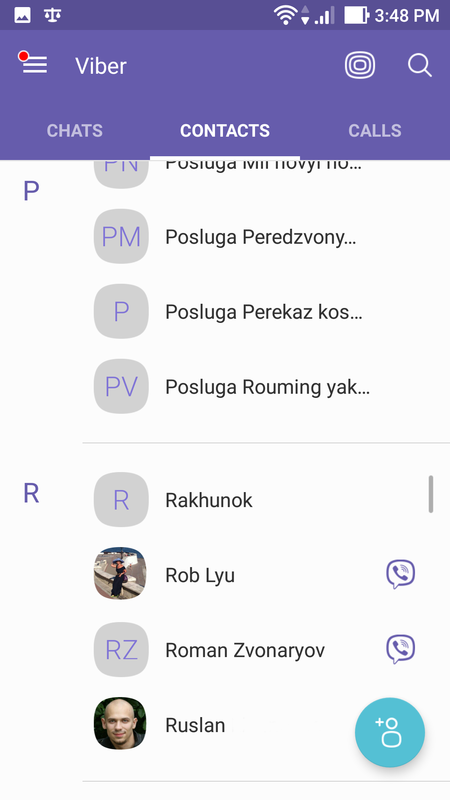 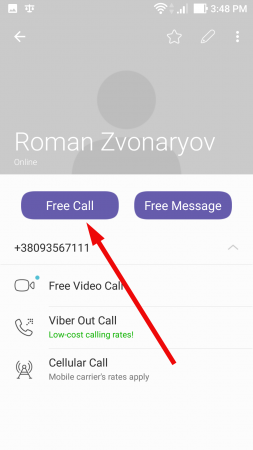 Now I will describe in details, how to use Viber for free calls. 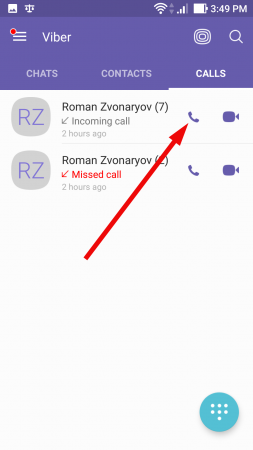 There are 3 methods to make a call, so here’s a short review of all of them. on the contact card tap Free Call button. 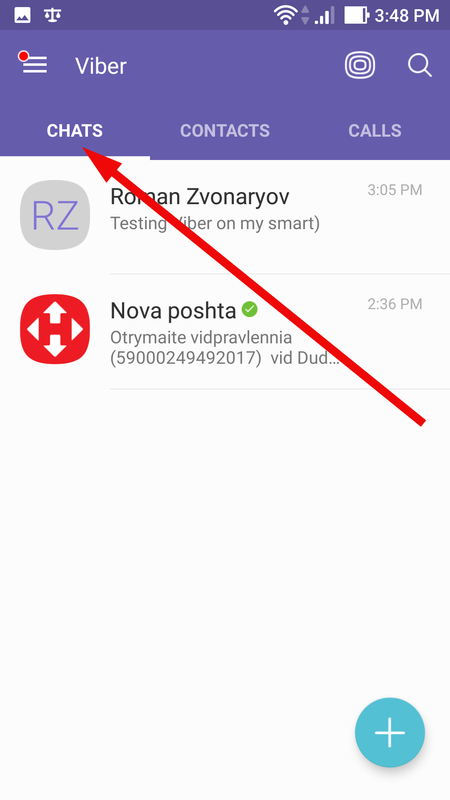 The dialing will start, so keep waiting for the subscriber’s reply. All of the mentioned methods, how to make calls on Viber, require minimum of effort from your side, so making just one or two taps you will easily start the call. 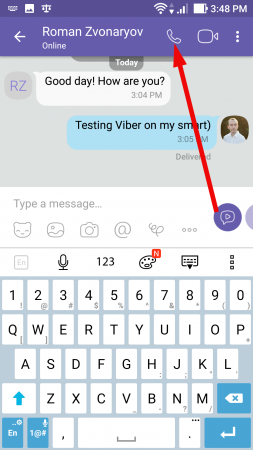 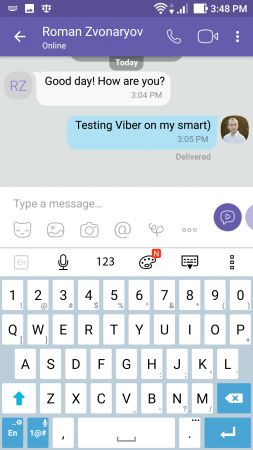 Once again would like to notify you, that making a free call is possible on the gadgets where Viber is already installed. 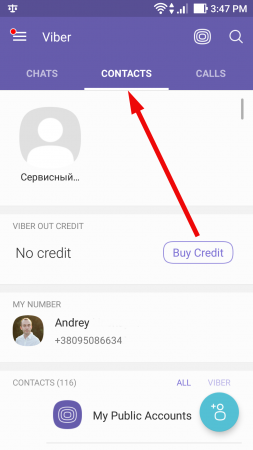 Otherwise, you would need to apply the Viber Out feature and make a little payment on the mobile account in order to perform a call.